Disclaimer: We are not responsible for any injury that may occur from the use of these bats. They are intended for Home Run Derbies, exhibitions and wherever it is legal to use them. These bats have been modified to perform beyond the maximum batted ball speed of the associations that had previously certified them. Thus they are no longer legal for use in those Softball Association’s leagues or tournaments. The bats will come stickered with a reminder to this effect so that there will be no confusion. All bats have no warranty as far as durability. However, we do stand behind our work. If there is an issue related to workmanship we will repair the bat at no charge. 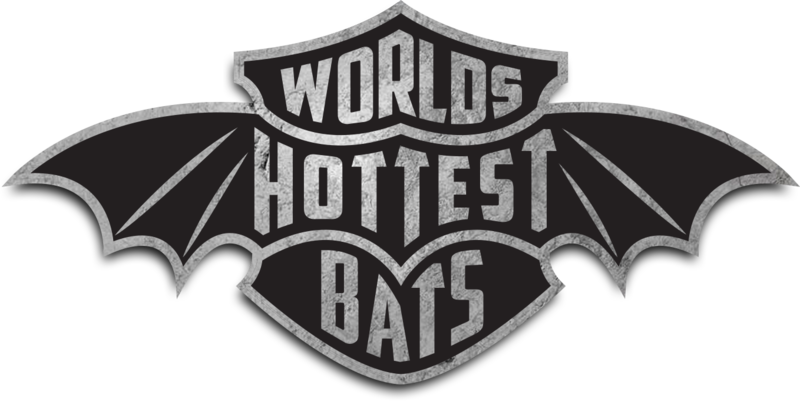 Should a problem occur, the customer will cover shipping costs to The World’s Hottest Bats and the bat will be shipped back by us at no cost to the customer. To order click on the order bat link below and fill out the online shaved bat consent form. When the form is filled out you will be taken to a page where the purchase can be completed.